Versatile in the kitchen. 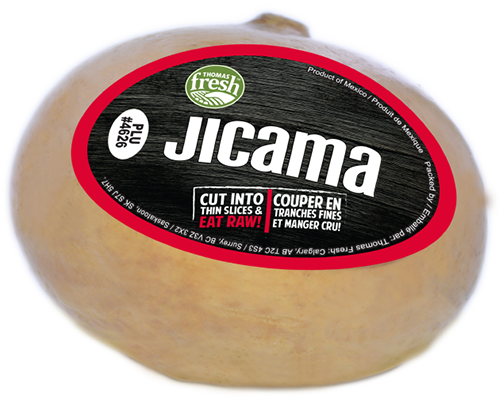 We stock premium-quality Jicama for tuber lovers. Brownish, beige tuber with white flesh. Texture is juicy and crunchy with taste described as a savoury apple. Eat raw, cut into slices and use in salads or coleslaw recipes. Can also be cut into fries. 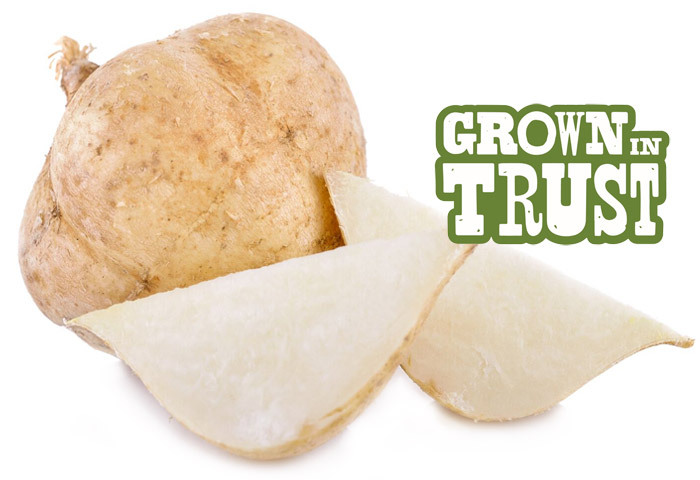 A medium potato (5.2 oz) contains more potassium than a whole banana!